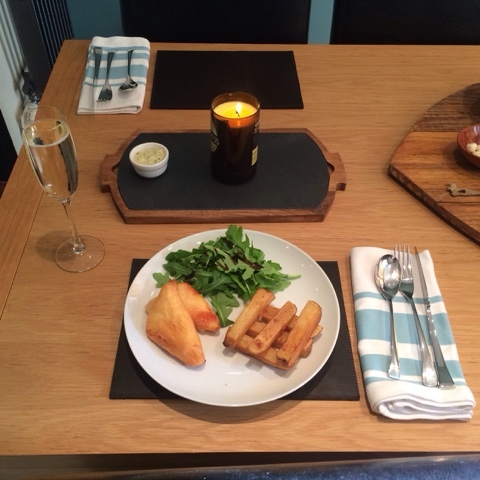 To celebrate our recent wedding anniversary we decided that we wanted a menu which where we could both eat the same thing (I'm vegetarian), I suggested the idea of battered halloumi, we wanted a menu which was delicious, quick and easy and that we could cook together, this recipe fitted the bill exactly! Serves 2 - we only had 2 each as we had eaten at lunch with T too! 1. cut the halloumi into 3 slices, then cut diagonally to form 6 pieces. 2. Mix all batter ingredients in a bowl and beat until the batter starts to foam. 3. In a large pan, heat the oil, when the oil starts to 'swirl' use a teaspoon to drop a tiny amount of batter in, if it bubbles and starts to cook immediately you are ready to fry! 4. 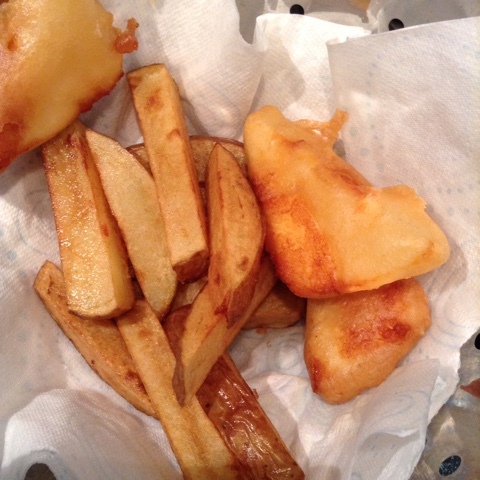 Dip your halloumi in the batter and plunge straight into the oil, cook for about 5 minutes, you'll see when it's ready as you can see the batter change colour and it will rise to the top, drain on kitchen paper. There will be some batter leftover. 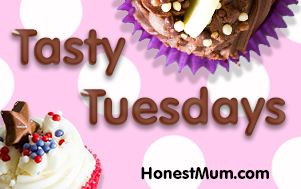 Look out for our quick and easy chocolate fondant recipe coming soon! This looks so delicious!!! 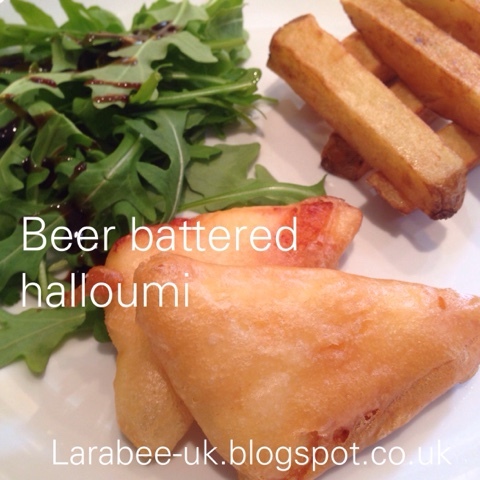 I would have never thought to batter halloumi but what a great idea! 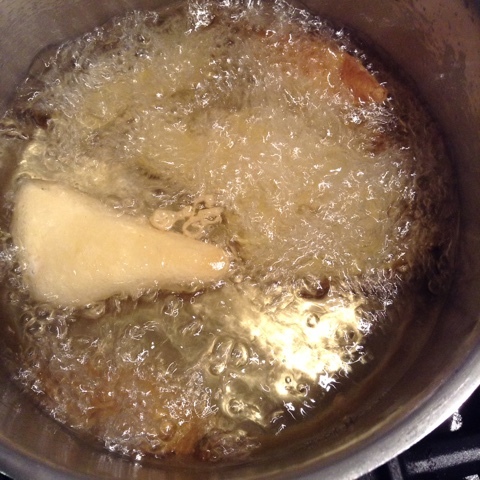 Deep frying cheese...coming over stat! Cheese and grease. Now you're speaking my language. I go to the Texas State Fair just for the deep fried everything... because I refuse to do any deep frying at home! 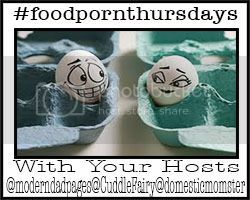 Thanks for linking with #TwinklyTuesday! And Happy Anniversary! This would have to be one of my favourite meals! 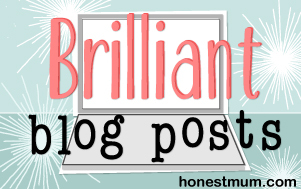 Thanks so much for linking up with #MyFavouritepost. Sorry my comment is so late! I looooovvvveeee Halloumi.....shame i'm trying to avoid diary at the moment though!